Life isn't easy on Piggy Island for the Angry Birds. Red and his fearless feathered companions, Chuck, Matilda, Bomb, the Blues and Terence, must band together to protect their eggs and their future from the wily plotting of the Bad Piggies! 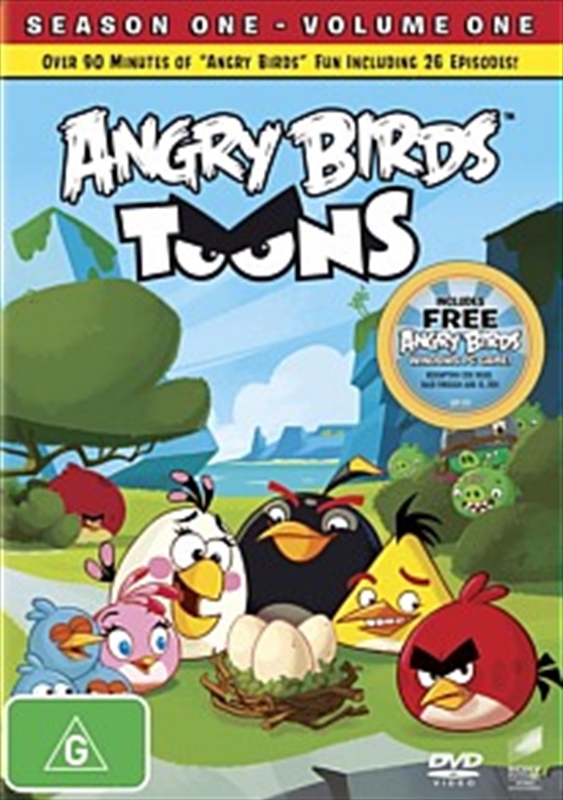 ANGRY BIRDS TOONS brings to life the characters and adventures from one of the most beloved games in history, now as mini episodes for the whole family to enjoy.